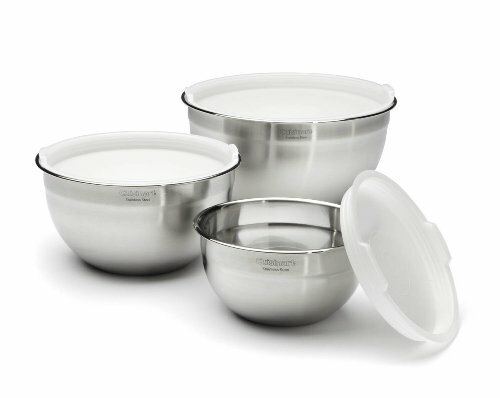 Cuisinart Stainless Steel Mixing Bowls!! Sweet Deal! !